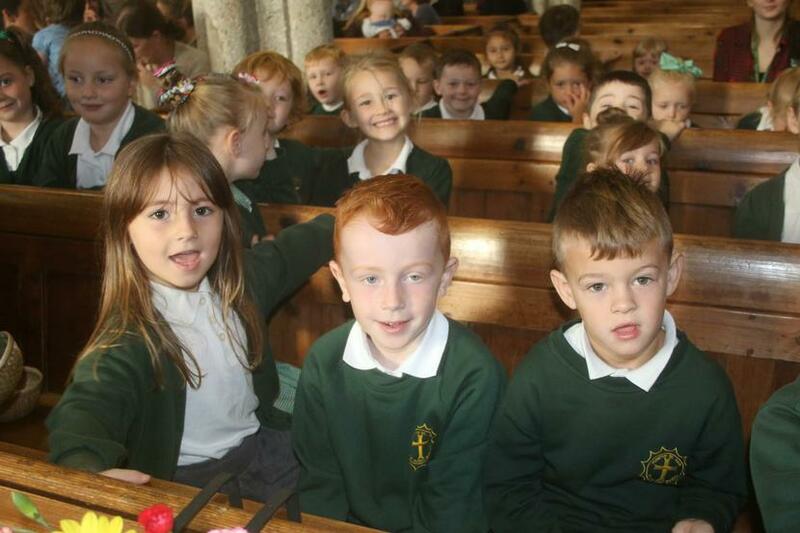 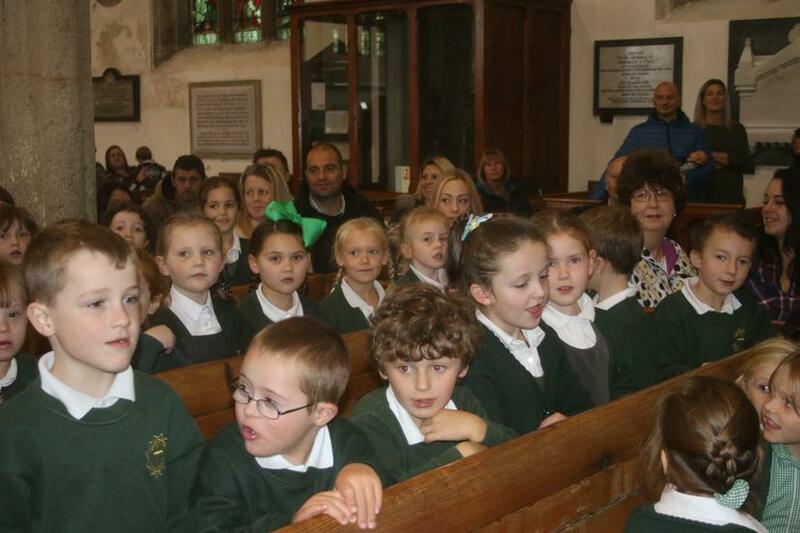 It was lovely to see so many family and friends at our Harvest Celebration today. 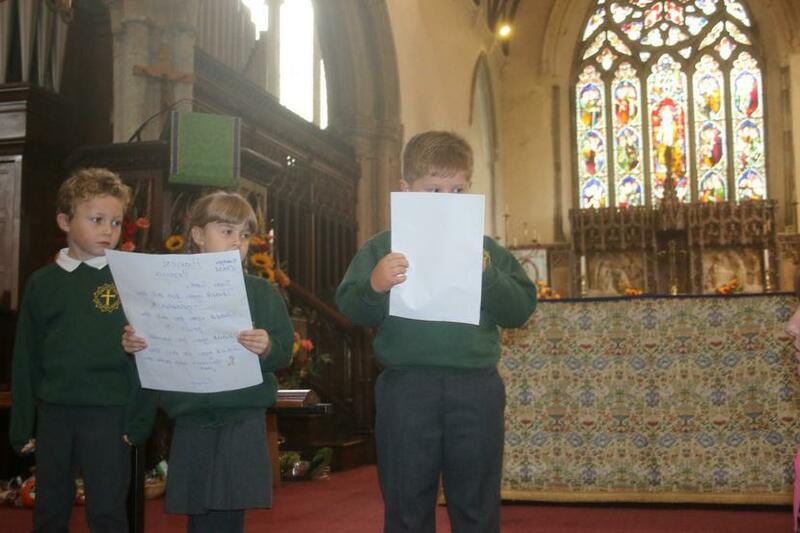 The children have been busy learning about the Harvest. 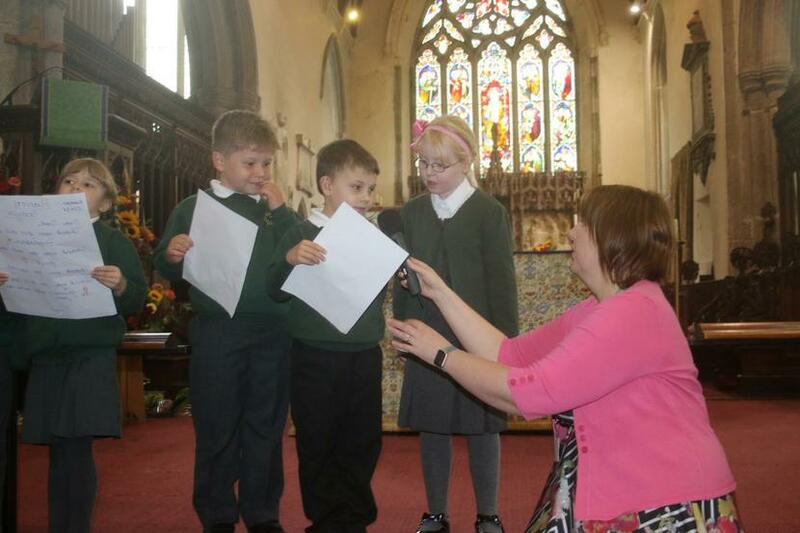 They have thought about how food gets to our shops and homes. 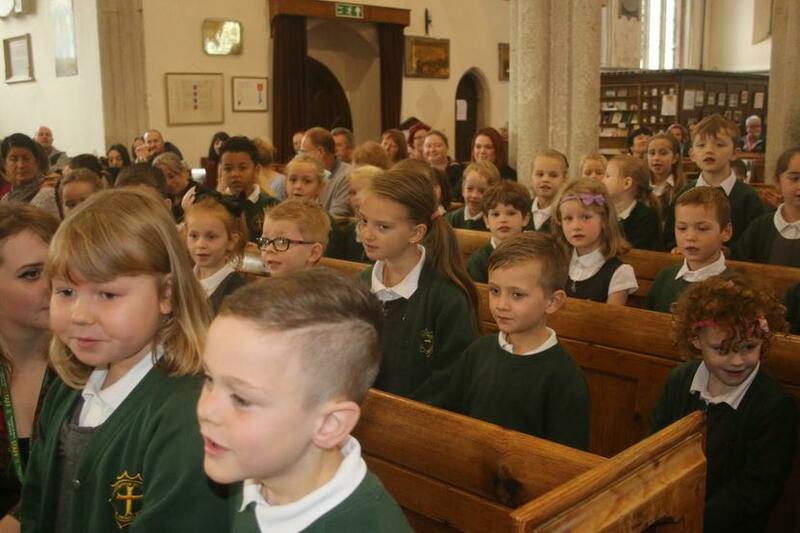 They have also been thinking about people who might not be as fortunate and might not have enough food to eat. 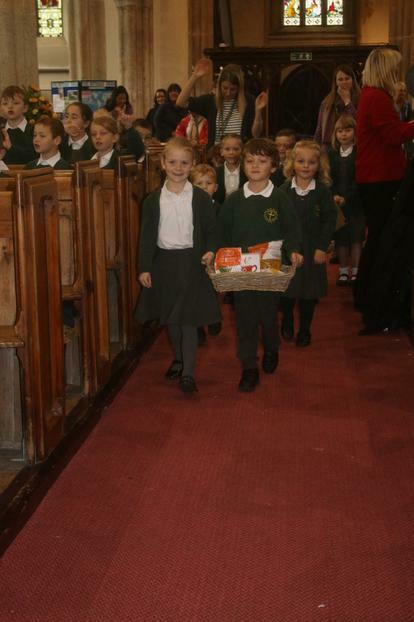 The children understand that the food we are collecting will be going to the Plymouth Foodbank who will give it to local people who might need it. 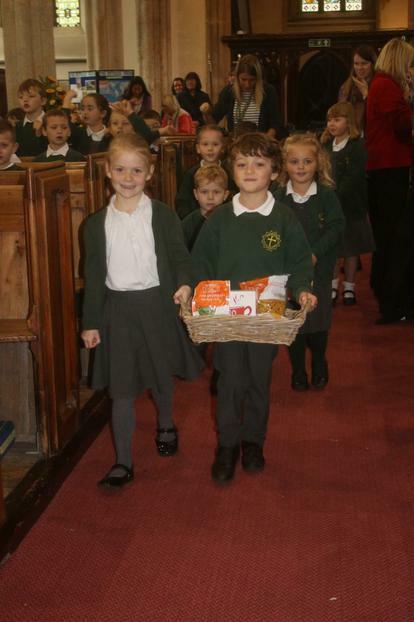 We are hoping that the Foodbank will visit next week to collect our donations. 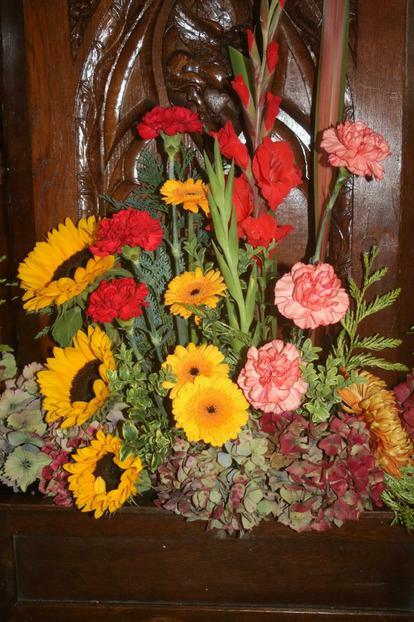 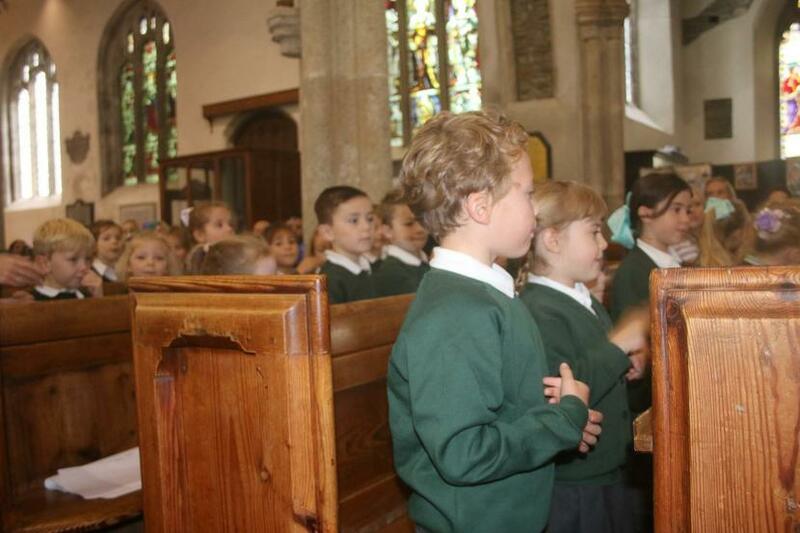 For our service, the children enjoyed showing off their talent by singing a variety of songs: Oats & Beans; Thank you God for the Harvest; Thank you Lord for this new day; the Harvest Samba; and, of course, Big Red Combine Harvester! 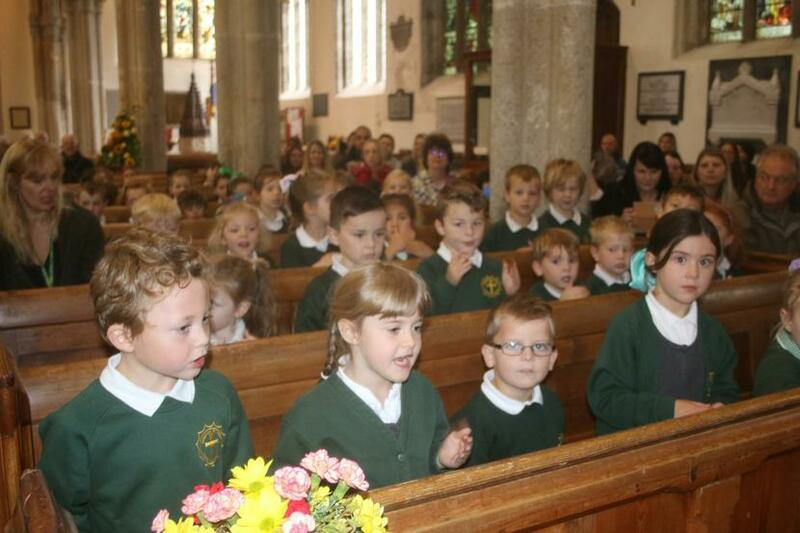 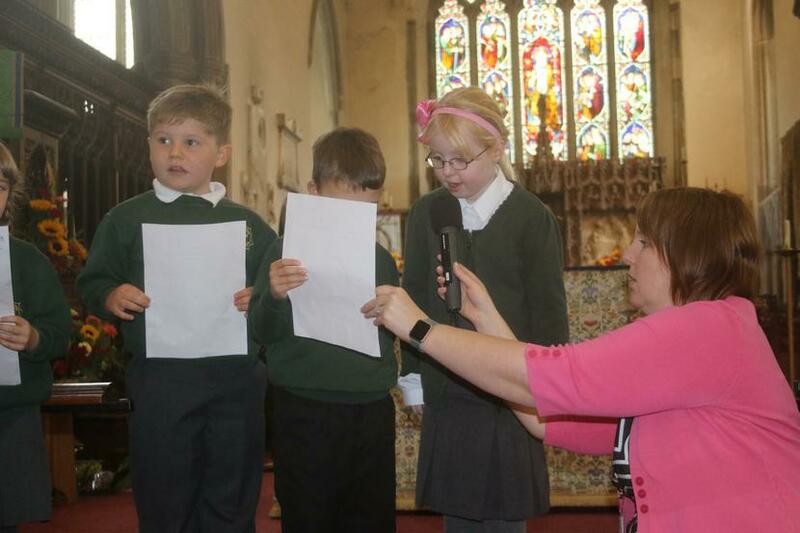 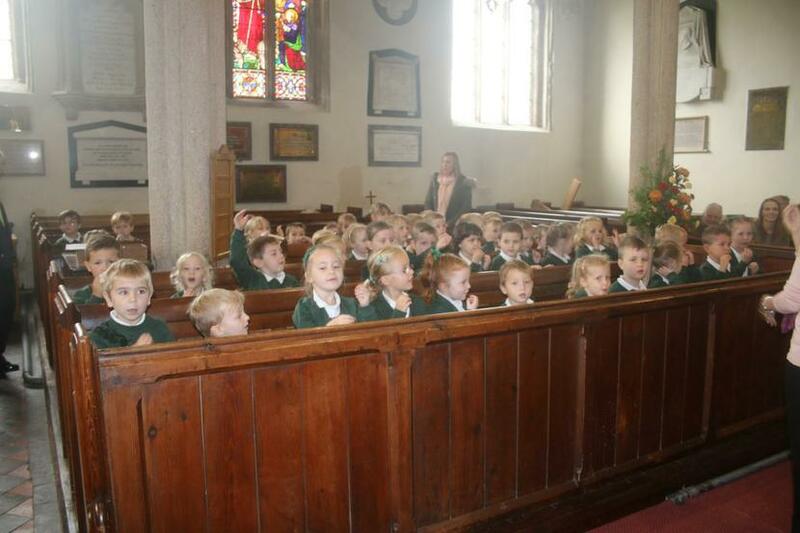 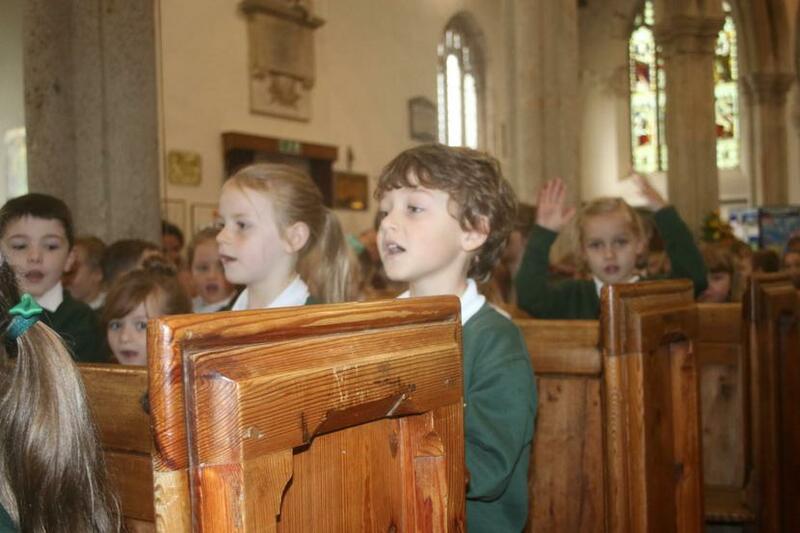 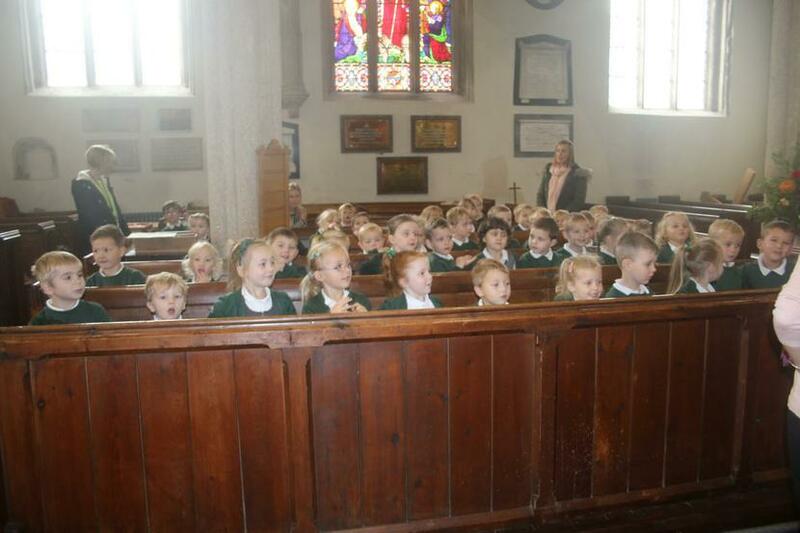 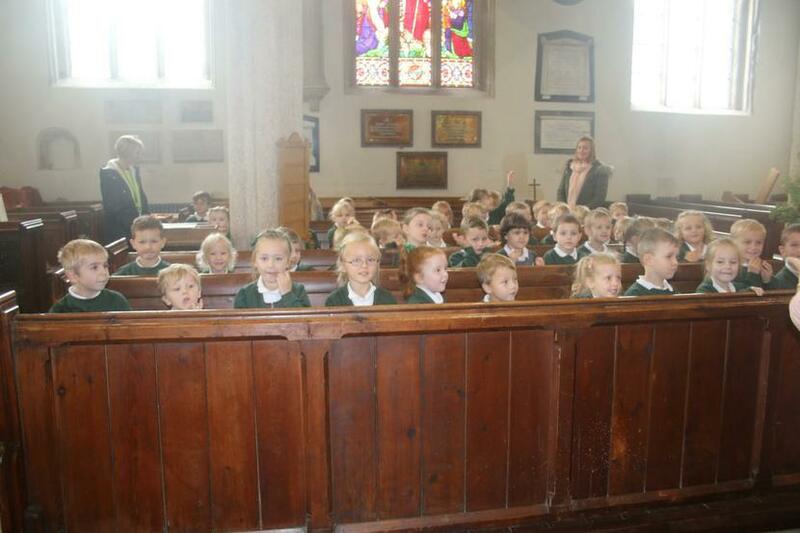 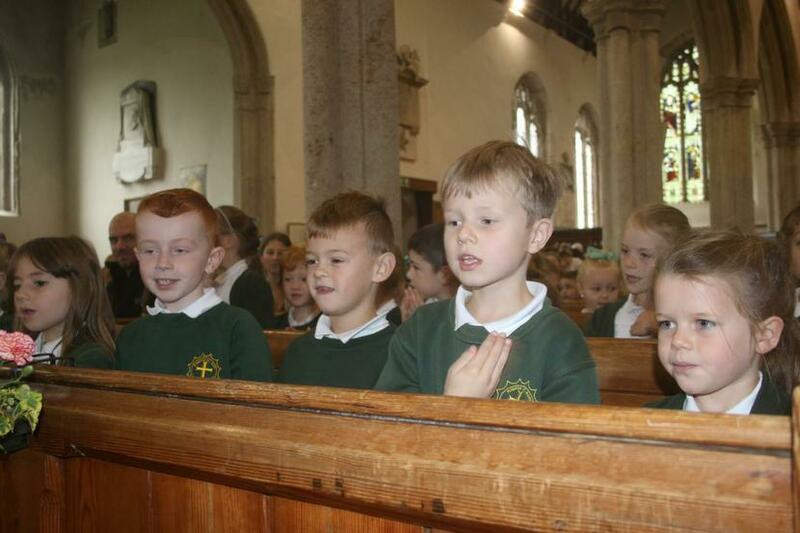 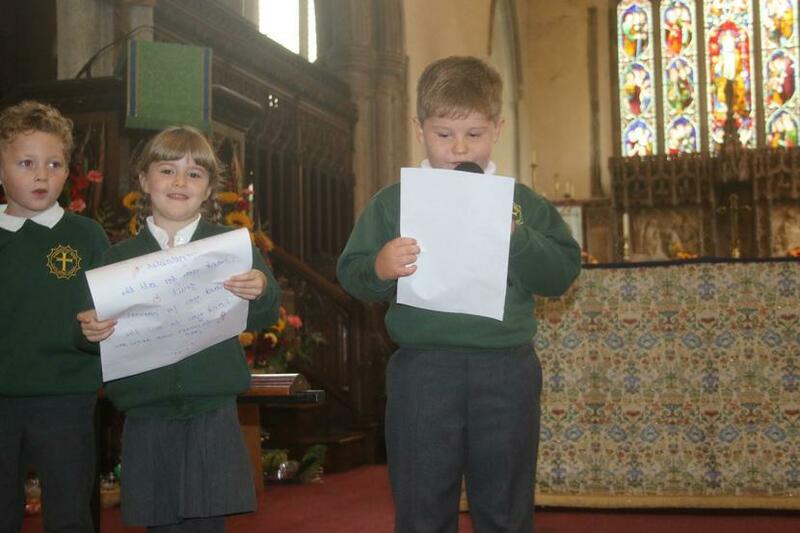 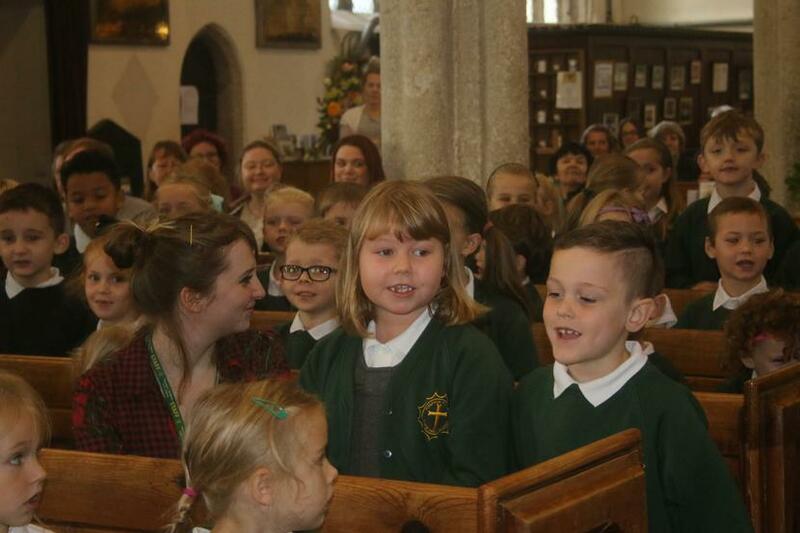 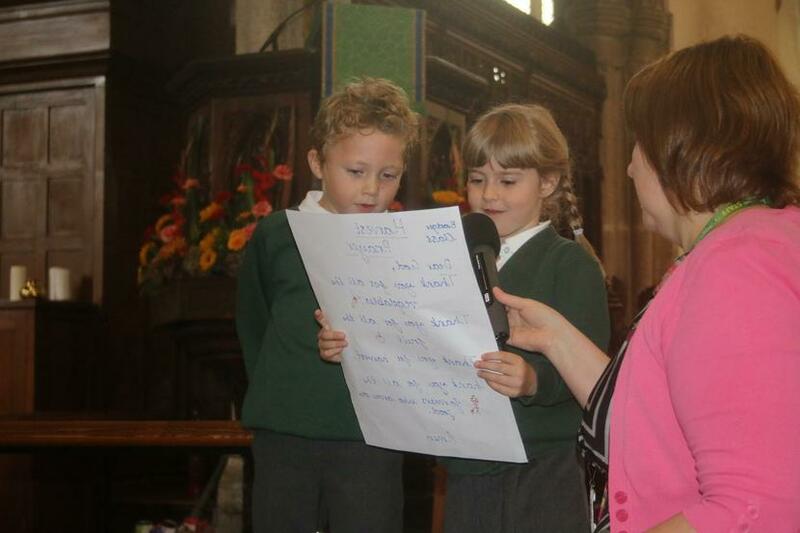 Year 1 and Year 2 also shared prayers that they wrote in class worship. 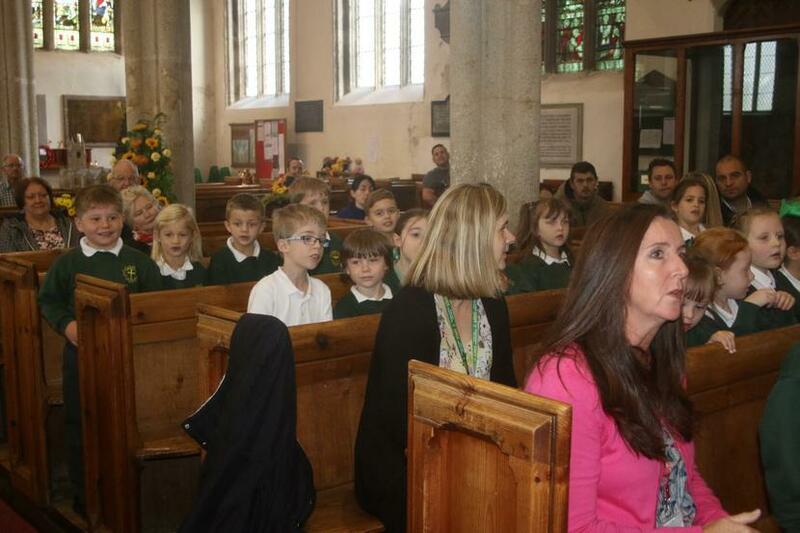 Thank you to all who contributed to a wonderful service. 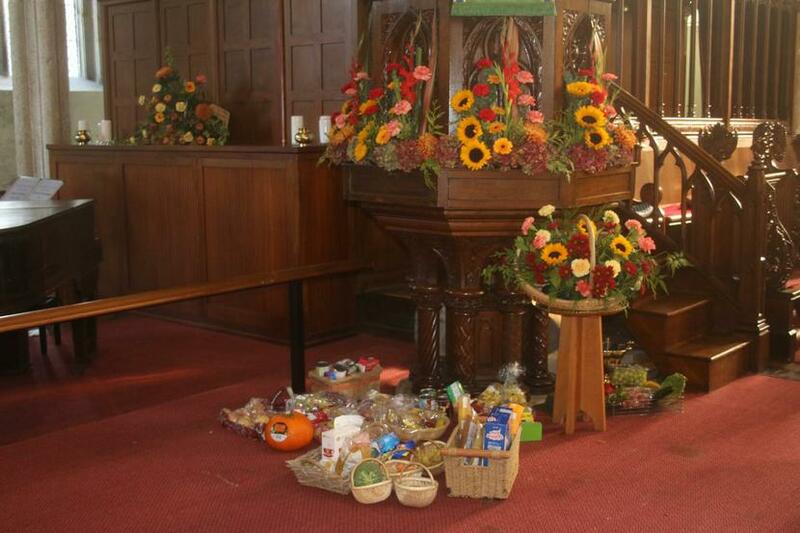 Children are welcome to bring in their food donations up until Friday 13th October.